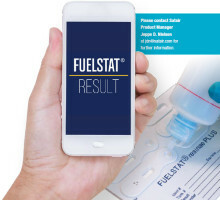 Eric Stuck of Satair explains the issues for ADS-B compliance and why business aircraft owners need to take this mandatory requirement seriously and in good time. 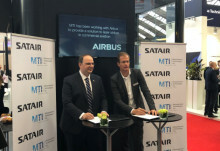 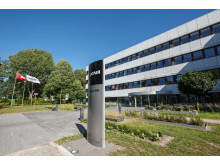 Satair sees huge potential over the next decade for parts produced by Additive Manufacturing (AM) - also known as 3D Printing. 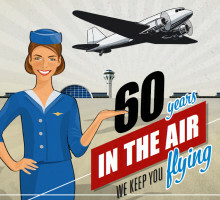 Satair is celebrating its 60th anniversary this year. 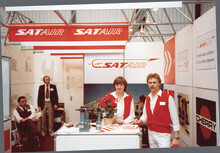 Join us on a journey back in time to understand how Satair became what it is today. 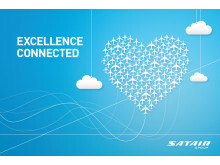 A new portal coming up Satair Group strives for making our customer interfaces easier with a clearer, simpler, better and more harmonized approach between our two channels. 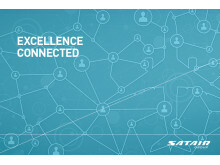 Therefore - and as a first step - we are launching a new portal, SatairSpares, which replaces the current Satair Direct portal. 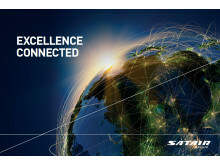 Satair Group UK achieves NEW AS9110/9120 Quality Standard! 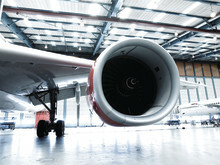 Satair Group UK is the first Aircraft Battery Maintenance organisation to hold both AS9110C & AS9120B approvals – a great quality transition!